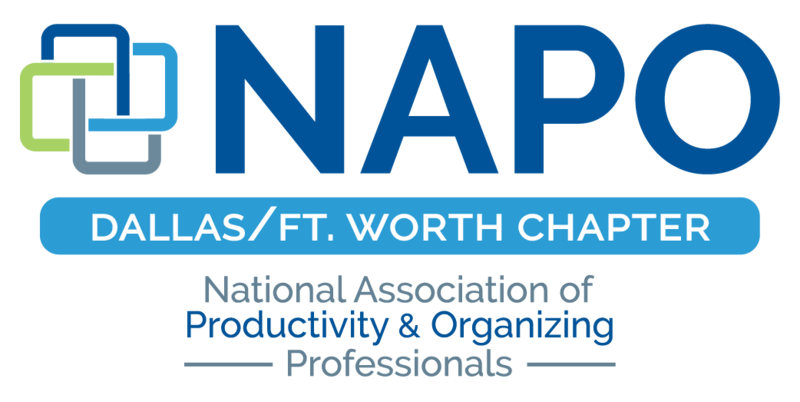 NAPO DFW is proud to announce the "Organized Coffee Talk". This is a great opportunity to come meet organizers in your local area in a casual setting. 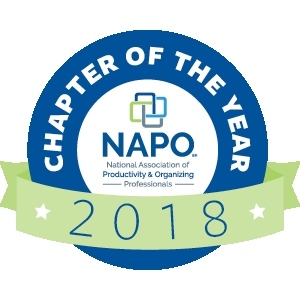 This meeting is open to new organizers, veteran organizers or anyone exploring the organizing profession. Come to socialize, network and ask any questions you have about organizing!